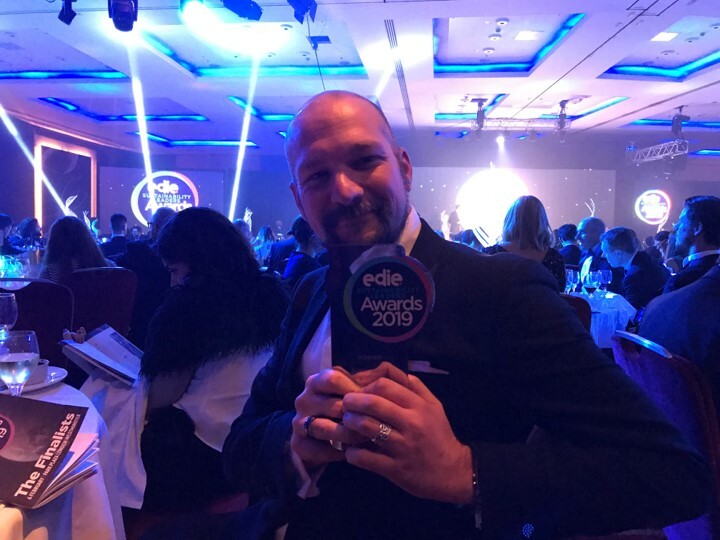 PepsiCo and MerchantCantos win at the edie Sustainability Leaders Awards 2019! At the 12th edie Sustainability Leaders Awards, MerchantCantos enjoyed a successful evening at the London Park Plaza with our client PepsiCo winning the coveted Best Sustainability Reporting and Communications Award. The esteemed award recognises how PepsiCo is telling its sustainability story in a ‘transparent, meaningful way through accessible reports’ and for its ‘innovative and interactive communications approaches’. The award is a testament to how PepsiCo is driving demonstrable results through embedding sustainability in its operations, business model and products, and its commitment to doing business better. MerchantCantos is delighted to have our clients recognised at such a prestigious level by peers in the UK. 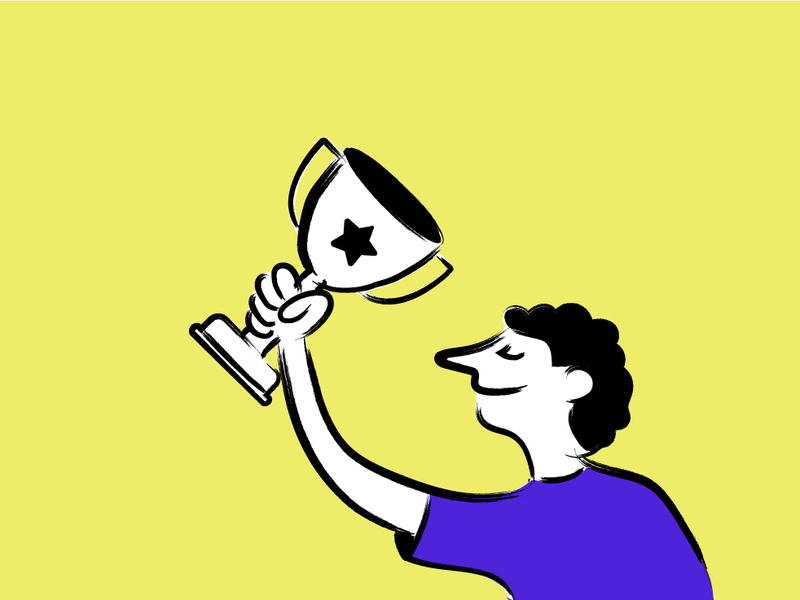 Corporate Content Awards 2019 success!